Welcome to our village website! Spaldwick is a small, friendly community in Cambridgeshire, located four miles north east from Kimbolton and seven miles west from Huntingdon. 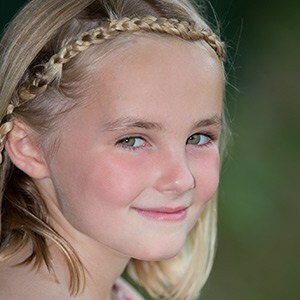 If you are new to Spaldwick, please read our Spaldwick information page. To get in touch, provide content or give feedback, please email info@spaldwick.com. The Spaldwick News magazine is produced in a high-quality colour format every month by resident Chris Hubbard, and we have every edition since the magazine started in 2008. You can access the very latest edition from our Spaldwick News page. 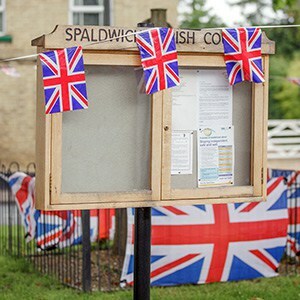 We now offer several videos of Spaldwick and events within the village. We have videos of the amazing young people taking part in our last carol concert, our bell ringers on Remembrance Sunday and progress at Manor Farm. We plan to increase the number of videos in the coming months. Superfast broadband arrived in July 2014 offering download speeds up to 80 Mbps, and already more than 80% of households in the village already subscribe to it. We’re working with Connecting Cambridgeshire to achieve even higher speeds. If you don’t currently have fibre broadband, it’s not automatic and you have to order it. 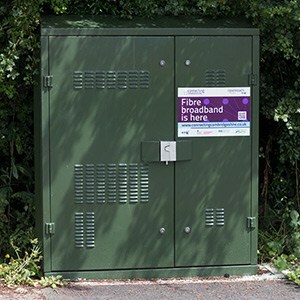 For lots of information about broadband in the village, visit our Spaldwick Broadband page. If you have migrated to superfast broadband and are not getting the improved performance you expect, there are guides to help you on the Increase Broadband Speed website. People have been living and working in Spaldwick since the Bronze Age. During 2014, we celebrated 100 years of Spaldwick history. Spaldwick contains 21 listed buildings, with sixteenth and seventeenth century timber-framed and brick buildings surviving along High Street/Thrapston Road. For more information, visit our Spaldwick History page. 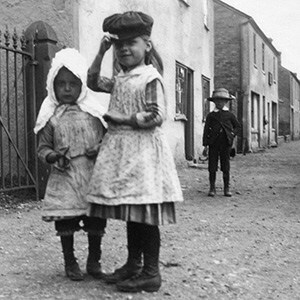 We have hundreds of old photos of Spaldwick. Located within the village itself, we have Spaldwick Community Primary School and Playtimes Playgroup, and after-school care – all rated ‘Good’ by Ofsted. Older children are served by Hinchingbrooke Senior School (with an Ofsted ‘Good’ rating) and Kimbolton School (independent). Buses operate between Spaldwick and both schools. For more information, and independent inspection reports, visit our Schools and Playgroup page. 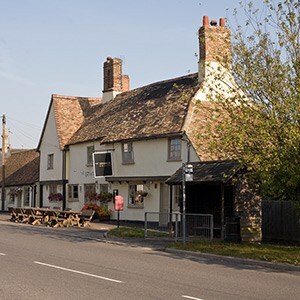 We are fortunate to have the highly regarded George pub and restaurant at the centre of the village, with a reputation for good food and ample portions. Thank you to Stephen Cooper, the landlord of The George, for supporting many village events. For the latest menus for the pub and links to independent reviews, visit The George page. 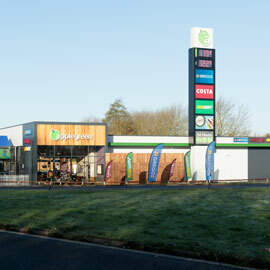 We have a new service station at the entrance to the village, owned by Applegreen (which purchased the site in 2016). It incorporates Costa Coffee, Greggs and Subway, and also includes a well-provisioned shop and a beer and wine cave (with a large wine selection). It provides a children’s play area. The service station has a reputation for low fuel prices in the area and provides ample parking. 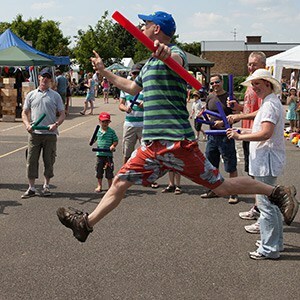 Spaldwick is home to several active clubs and groups to suit all ages and interests, and they all welcome new members. They include the Spaldwick Social Group (which organises social events), Escape Youth Group (which runs youth nights) and Spaldwick Bell Ringers. The Spaldwick Social Group organises the annual Spaldwick Fete and the Santa Sleigh. There are more clubs in nearby Kimbolton, and Huntingdon provides a wide range of groups to cater for different interests. 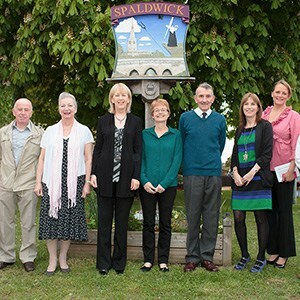 The Spaldwick Parish Council is one of 10,000 local councils in England and Wales, representing the first tier of local government. 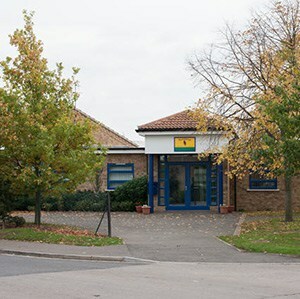 The Parish Council usually meets monthly on a Thursday at 8pm in the Community Room at Spaldwick School. Residents are welcome to attend these meetings. 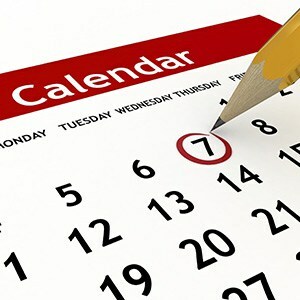 To view the latest agenda and minutes of meetings, visit the Spaldwick Parish Council website. The Church of St. James dates from the late 12th century, as detailed in our History of Spaldwick Church page. 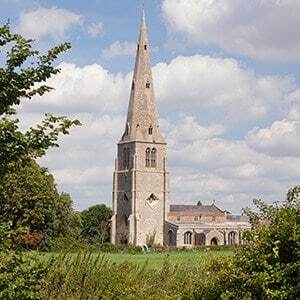 It has the tallest spire in Huntingdonshire. Regular services are held in the Church, as well as special events including Christmas concerts, which will really get you in the festive mood. 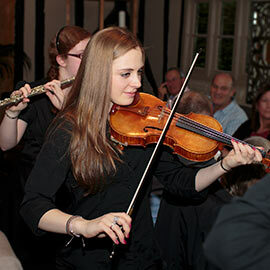 Details are provided on the Spaldwick Diary page. For more information, visit our Spaldwick Church page. Spaldwick is home to over 20 businesses. Thank you to Creative Team Events (which specialises in team building events for large groups), DrumPulse Events and The George for supporting village activities such as the annual Spaldwick Fete. Spaldwick is conveniently located just off the A14 in the beautiful county of Cambridgeshire, with easy access to all parts of the UK by car. The current A14 Cambridge to Huntingdon improvement scheme will substantially improve journey times. 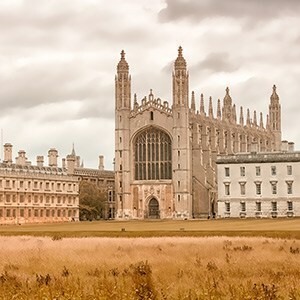 Cambridge is less than 30 minutes away, and an excellent train service from Huntingdon Station provides easy access to London in less than an hour. For ideas on places to visit, view our Places to Visit section. 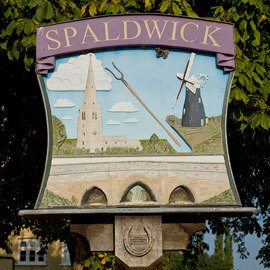 To get in touch, provide content or give feedback, please email info@spaldwick.com.